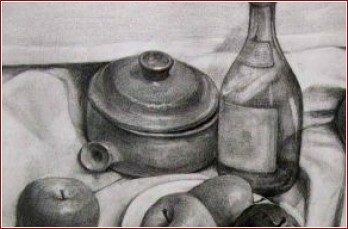 Sketching can enhance patient, temperament, observation ability and disposition of children. 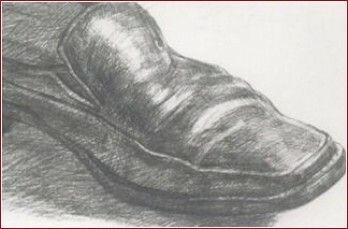 This course teaches the basic knowledge of sketching. Children can find their potential in creativity and arts.